For 39 years Spiel des Jahres (Literally, ‘Game of the Year’ in German) has been awarded to games that German-speaking game critics find are the best games. They consider everything from game-play to box design, and have been credited with helping to fuel the ‘Euro-Game’ explosion that has become a world-wide phenomena over the last two decades. 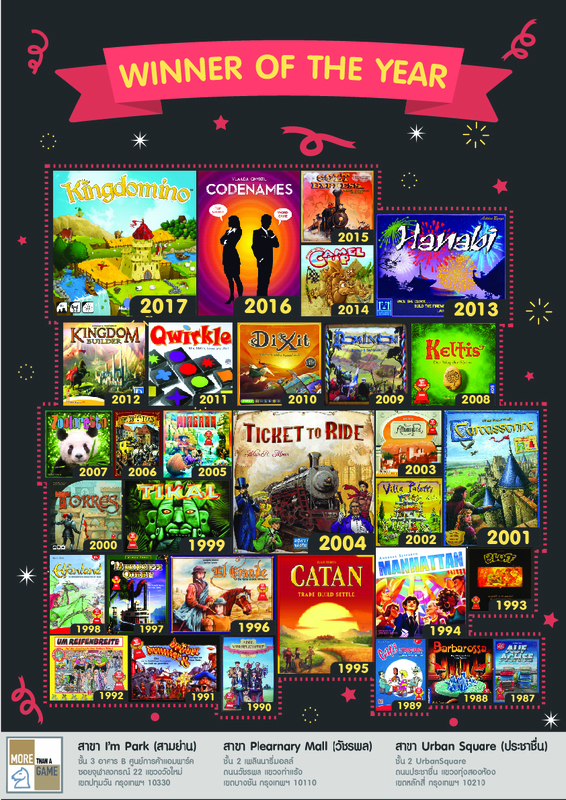 Spiel des Jahres winners since 1987. A winner is pretty much guaranteed to be a fun game.